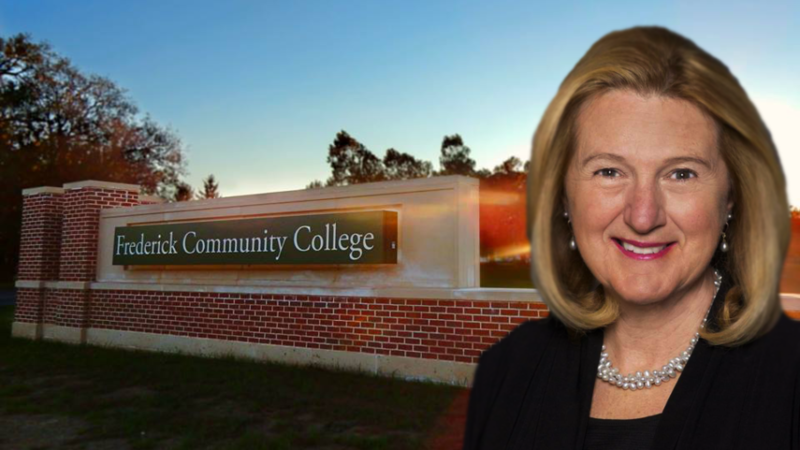 Four months after the Frederick Community College faculty association delivered a vote of no confidence in President Elizabeth Burmaster, the two parties said they are exploring ways to work together successfully despite the unresolved conflict between them. Natalie Bowers, chairman of the Faculty Association, and association officers Aaron Clayton, Anne Hoffman and Julie Shattuck, responded to questions via email on the current status of campus climate issue. Burmaster says she has been working with her Senior Leadership Team to create and fix policies as well as differences among faculty members. Burmaster notes the “FCC 2020” strategic plan is a key to help address the campus climate issues that have arisen. Along with the strategic plan in place, policy changes have been made since Burmaster became President, changing or adding 46 policies. The Faculty Association, which held the vote of no confidence in Burmaster in early May, remains anonymous with majority of statements made. The Frederick News Post has reported multiple faculty members speaking out but remaining anonymous in fear of losing a job or receiving consequences. Those who have made a public statement without hiding in anonymity have either been terminated or retired. Long-time FCC English professor Ted Taft, said he retired earlier than anticipated in part due to the changing campus climate. “I watched the unhappiness and fear grow on the part of many employees,” Taft said in his August letter to the editor of Frederick News-Post. Mick O’Leary, former executive director of the FCC library, spoke to to the Frederick News-Post regarding what he views as the deteriorating campus climate issue. “The President would view speaking out as an act of ‘defiance,’ and target those employees ‘in whatever form it might take,’” O’Leary told the Frederick News-Post in June. Burmaster said she believes those who have contacted the media about her leadership are “targeting” her. 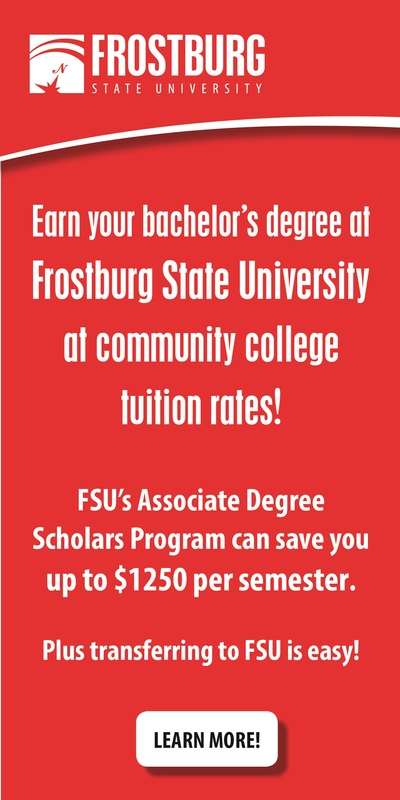 In the Fall Convocation held in August, some faculty members dressed in black and wore “no bullying” pins as a silent protest, The Frederick News-Post reported. A section in the front row of the JBK theater held close to 25 members who took part in the protest. Expression of dissatisfaction led to the vandalization of Burmaster’s campus parking space in August, also reported in The Frederick News-Post. The word “bully” was painted on Burmaster’s parking space and the incident was reported to the Frederick Police Department. No surveillance video or clear evidence was reported to indicate the alleged perpetrator. After the recent events from the vote of no confidence, an ombudsman is being brought in to serve as an investigator for complaints that have been made towards Burmaster. President Burmaster believes that the recent campus climate issues do not affect students learning or student life on the campus. I really like the insight or writing in this article. I mean what’s the deal with this “change” business.